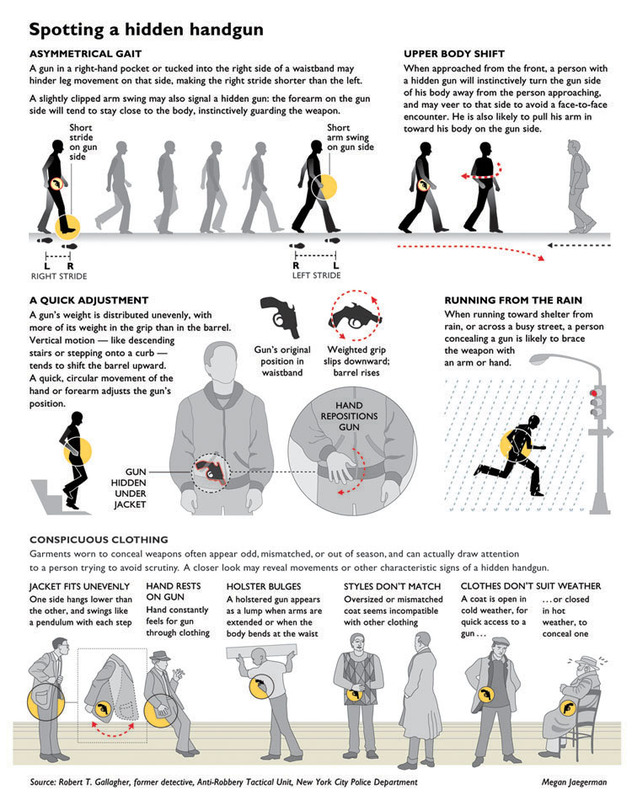 Infographics guru Edward Tufte uploaded on his web a ver interesting article with graphics examples by Megan Jaegerman, infographics artists of The New York Times between 1990-1998, the time when the first Gulf war made infographics the star section of the newspaper. Jaegerman's graphics are a great example on how to do great graphics on a very simple way. On how color can be used as a reading guide and calling atention on what's really important. On how the hardest idea can be easily explained. I hope God will fogive me for what I'll say, but just cutting a little text on some of them we would be talking of the prefect graphics.Even more if we remeber the graphics how they were done then. Visiting the article is a must.